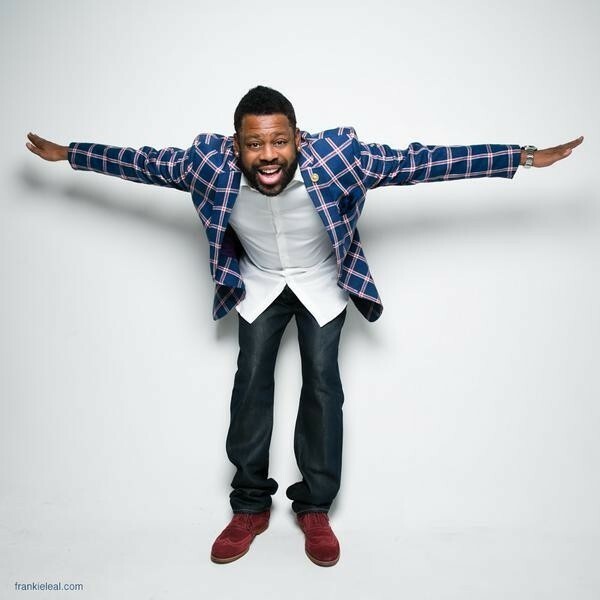 Steve Wilson is one of America's fastest rising comics, "If you haven't seen his show live, you're missing a great time!" The Los Angeles Times says, "We shouldn't laugh but we couldn't help ourselves." He makes you laugh at him so much you appreciate your own life. Because Im a regular at The Comedy and Magic Club in Hermosa Beach - I fit every cruise ship demo. Steve Wilson is one of America's fastest rising comics, "If you haven't seen his show live, you're missing a great time!" The Los Angeles Times says, "We shouldn't laugh but we couldn't help ourselves." Wilson grew up in Buffalo, New York, in a house full of women, which shaped his warped comedy on life, family, and relationships. Wilson has been seen on several television shows including BET's Comicview, Showtime at the Apollo, and ABC's Comics Unleashed and The World Stands Up on the BBC in London, England. Wilson has been the opening act for singer Brian McKnight and has performed for sold-out crowds around the country. Wilson made it to the semifinals of Last Comic Standing, season six. Don't miss a good time, check him out! Wedding Reception Entertainment Birthday Party Entertainment Private Parties Corporate Events Cocktail Receptions Product Launches Trade Shows Christmas Party Events Gala Dinners After Dinner Entertainment.